The dates are set. The jam will be happening on the 28th of August Sometime after 12. 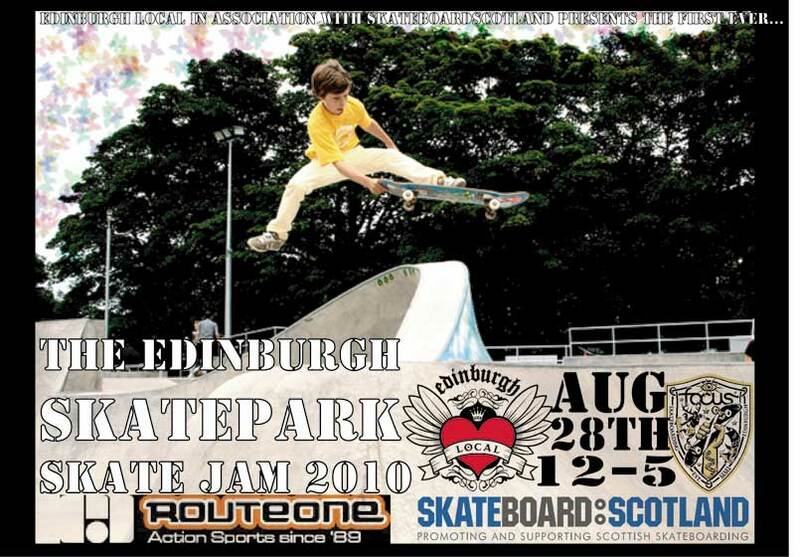 Sponsors so far include Edinburgh Local, Skateboard Scotland, Focus and Route 1.